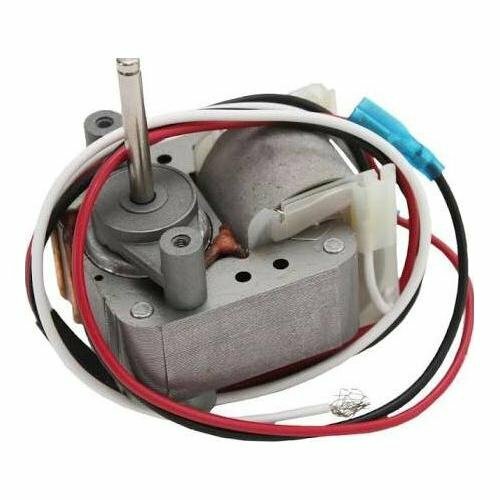 General Electric WB26X10148 MOTOR by GE at N Online Agency. MPN: WB26X10148. Hurry! Limited time offer. Offer valid only while supplies last.